Choosing the right family law attorney at the start of your case is likely the single most important decision you can make. If you are looking for a law firm dedicated to you, your family and your children, look no further than Hall & Means, Charleston’s Family Law Attorneys. At Hall & Means, our attorneys handle civil law claims too including animal law, landlord and tenant issues, contract disputes, and accident and personal injury claims. Contact us today for more information on how we can help. 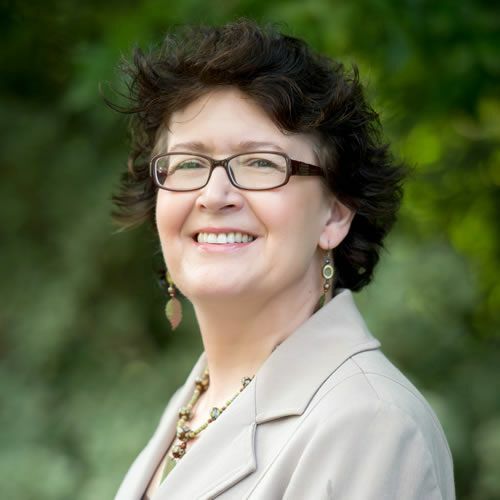 Mary Ann Hall has over 20 years of experience concentrating on family law and animal law. 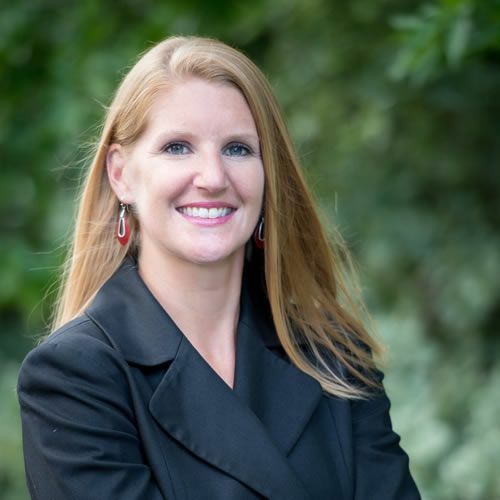 Jessica Means focuses on family law and is a strong advocate for children. Prior to hiring Atty Mary Ann Hall, my experiences with lawyers were rather disappointing. Consequently, when I first walked into her office, the bar was low. I left hopeful and in the course of my case, I knew I found a lawyer who I could depend upon to do a great job and get results. I will add that I refer people only to Ms. Hall and each person later thanks me. I was told about Jessica from a mutual friend. She handled our Termination of Parental Rights and Adoption case. She was a great choice. I wouldn’t change a thing. She handled our case like she really cared. She always kept us informed and we felt very comfortable with her. She understood how much this meant to us and she worked hard to get us the verdict we wanted. She’s personable, confident and professional. I’d DEFINITELY recommend her to anyone looking for a strong, hard working attorney. Mary Ann Hall exemplifies the meaning of character! Great attorney! She will always do the right thing for her clients even when others may not. She has represented me in a very difficult family law case and helped me to get my life back! I would also recommend Mary Ann Hall because she is a good person and although tough, she cares about the people she represents! I was very satisfied with initial contact meeting. Hoping not to need her services any further than already done, but will not hesitate to do so if need be. Ms . Hall is an Attorney of Excellence. My experience with her has been outstanding. She is very sharp in her practice at law. 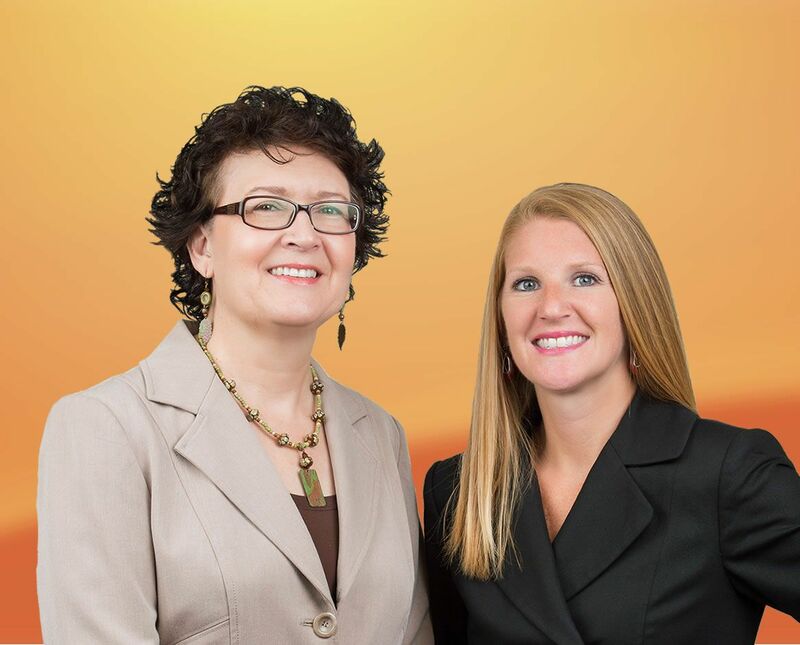 Our attorneys serve Charleston, Dorchester & Berkeley Counties. Our site does not create an attorney-client relationship and it is not intended for detailed legal advice. We're licensed in South Carolina. Any result we achieve on a client's behalf does not necessarily mean similar results for other clients.